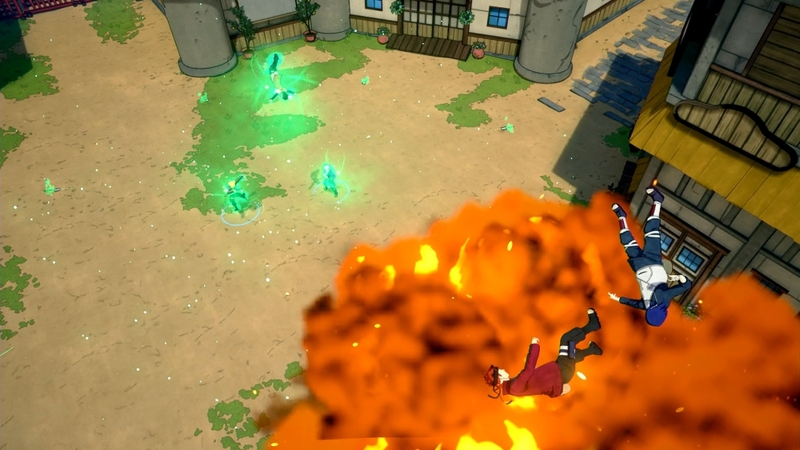 The newest generation of ninja are coming to Naruto to Boruto: Shinobi Striker! 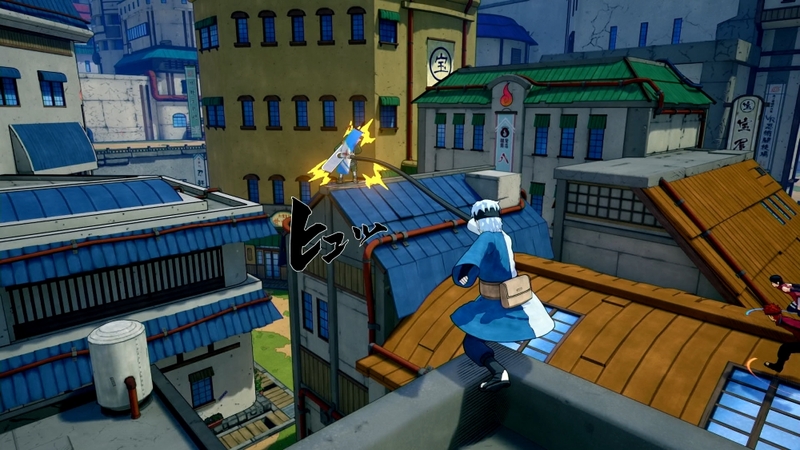 Bandai Namco announced two of the younger ninja, Mitsuki and Sarada. 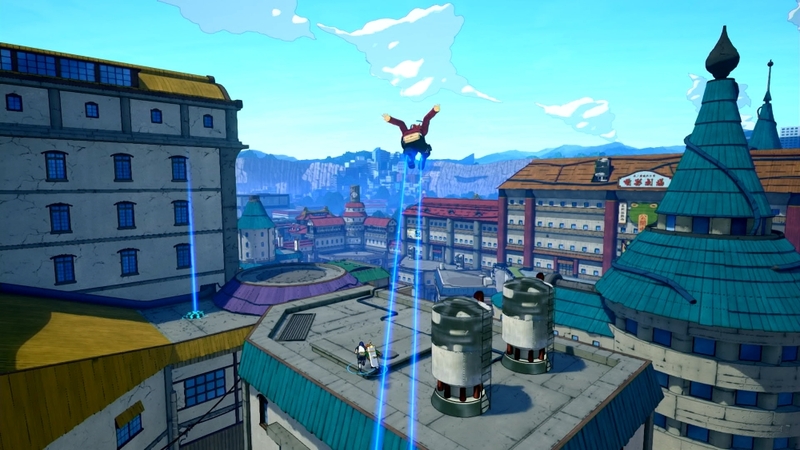 Along with those two, a new Hidden Leaf Village map that is based on its portrayal in Boruto: Naruto Nexto Generations will also be available. 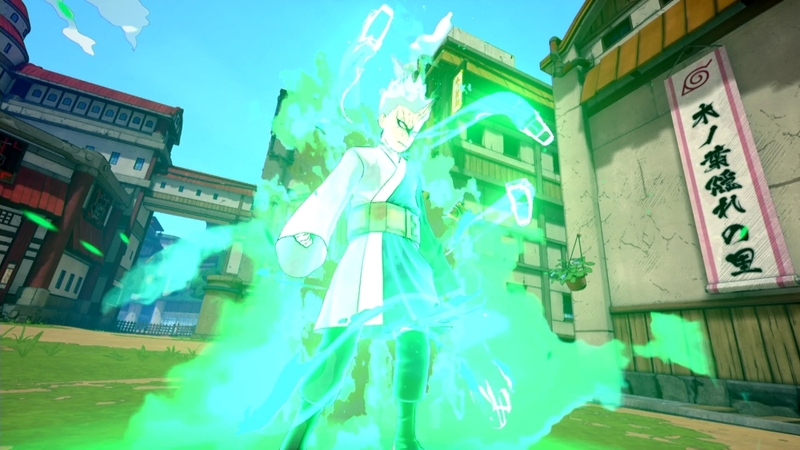 Mitsuki, a synthetic human created by Orochimaru is a defense type character that can enter Sage Mode which will buff all his abilities for a limited time. 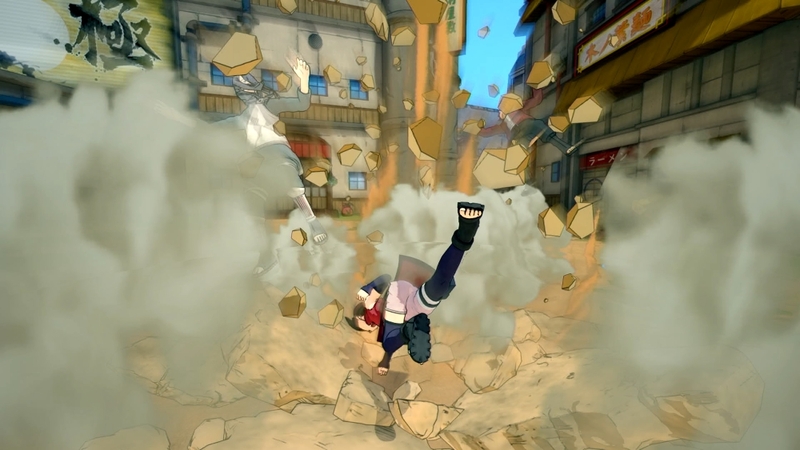 Sarada, the daughter of Sakura ad Sasuke Uchiha, is a heal type character that can utilize shuriken that can both hurt enemies while healing teammates. 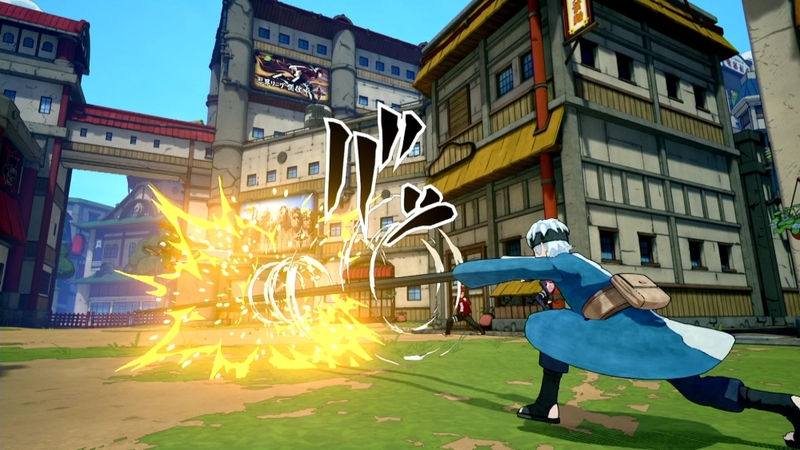 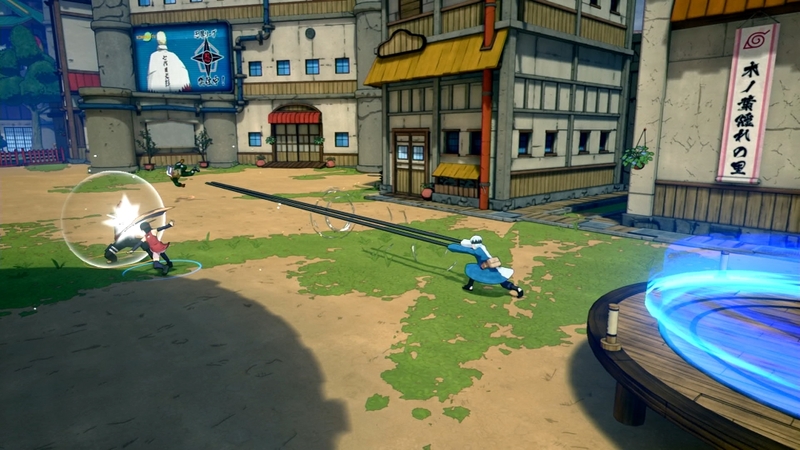 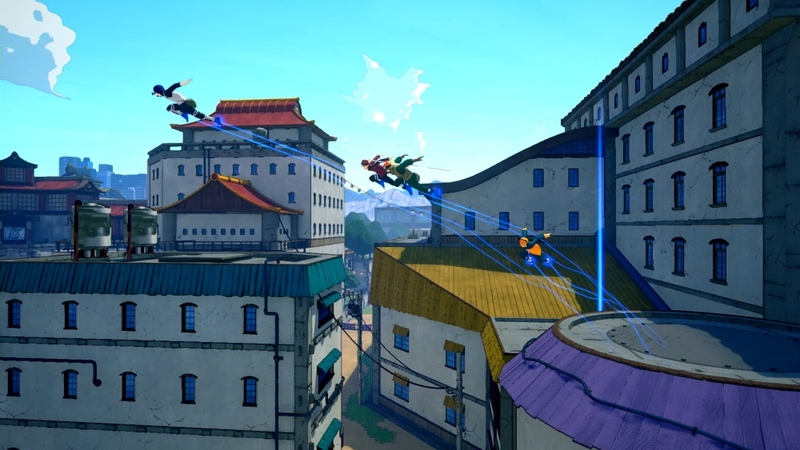 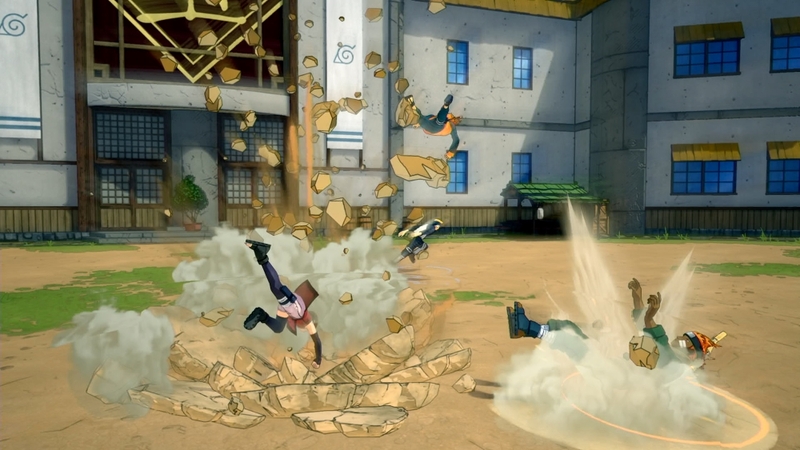 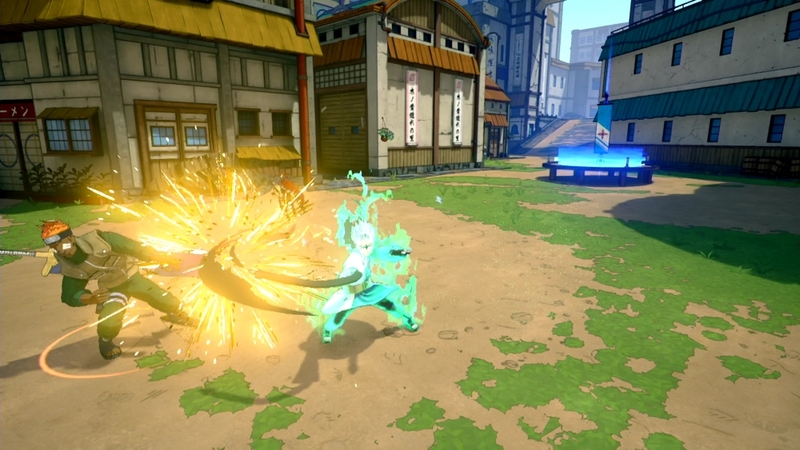 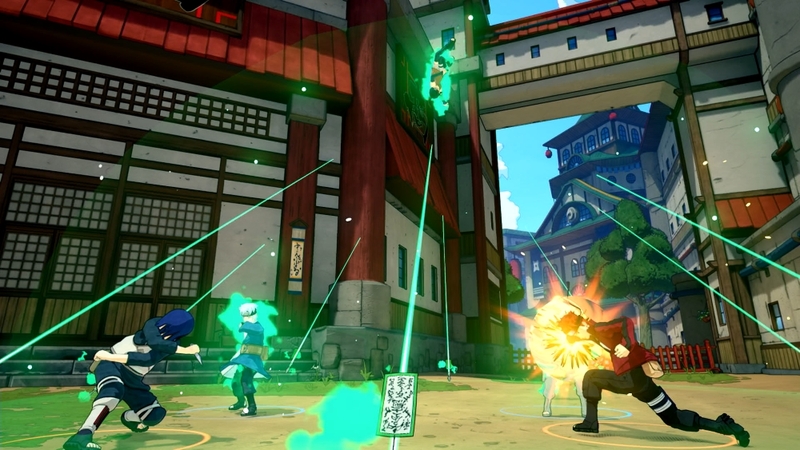 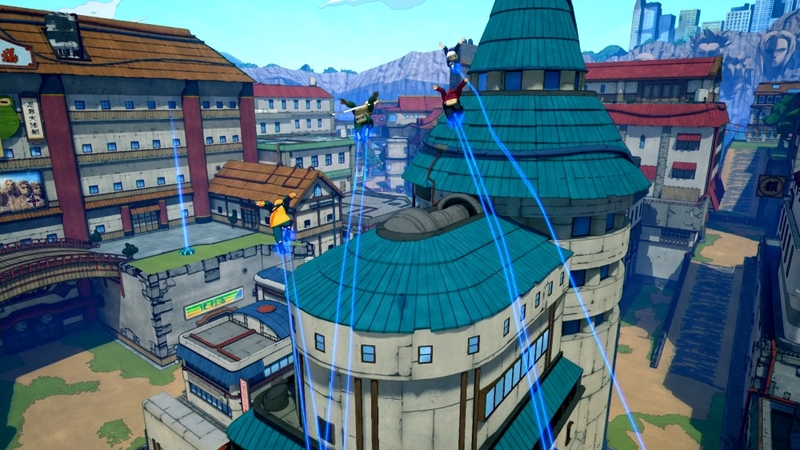 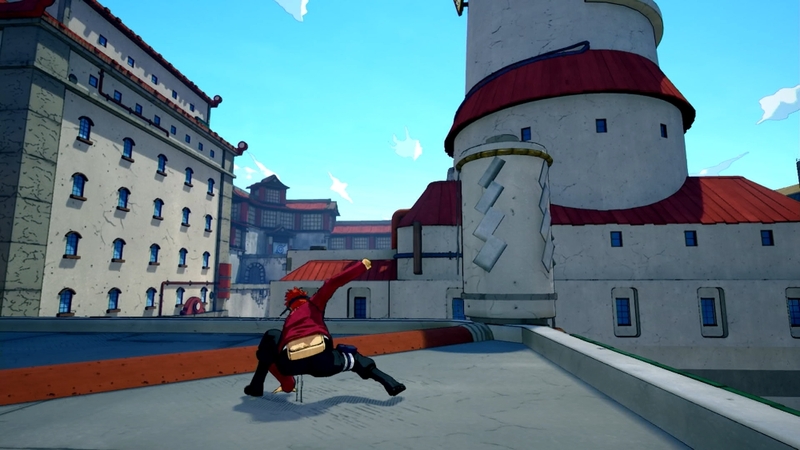 Naruto to Boruto: Shinobi Striker is a 4 vs. 4 fighting game for PlayStation 4, Xbox One, and Windows PC. 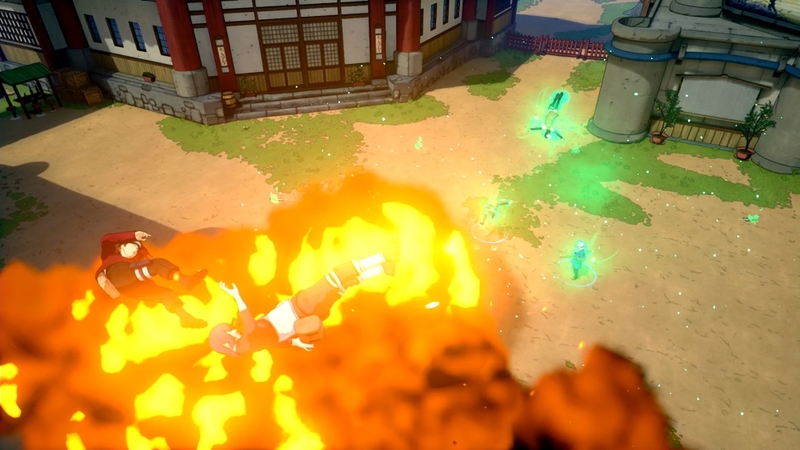 The game will release sometime in 2018.